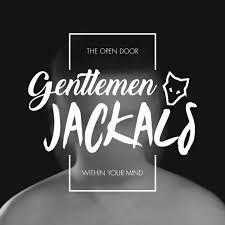 ‘The Open Door Within Your Mind’, the debut EP from Fife band Gentlemen Jackals, is a wonderfully infectious collection of songs. 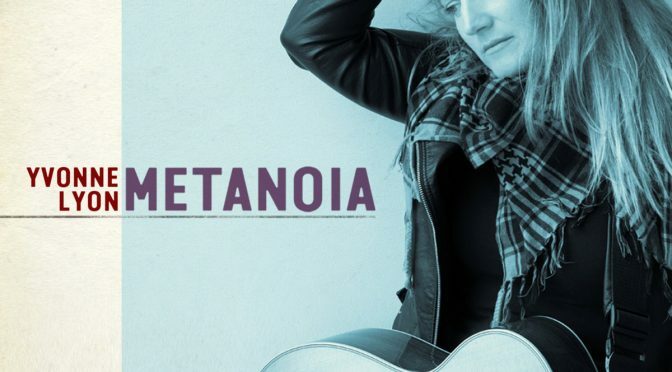 Imagine classic rock with added Indie swagger, seasoned with hints of seventies metal, all underpinned by a captivating rhythmic groove and you will have some idea of what this band sounds like. Their influences may be retro but the five songs here sound fresh and unique. Opening track ‘Heathens + Broken Hymns’ is a real attention grabber. There’s no way you can stay still while listening to this slice of superior power pop. This band’s rhythm section are incredibly tight, the strong foundations allowing everything else to flow easily. ‘Preachers Son’ is a driving rocker. Its snappy intro sets the scene nicely for some crashing guitar work and a real singalong vocal. The fast and furious finale is guaranteed to leave you breathless. Things are slowed down slightly on ‘Out of Reach’, a more jangly indie sound than what has come before. It’s a neat change of pace and further demonstration of this bands awareness of what it takes to keep the listener interested. ‘Wisdom to the Wise’ is another confident indie rocker with several twists and turns packed in to its three minute running time. Things are brought to an end with ‘Waiting for the Day’, a track that begins with echoes of Simple Minds at their best before the band morph in to their own singular sound. It’s a strong finish to what is a solid, bright collection of songs. There is much promise on show here. On the evidence of this EP it’s odds on that Gentlemen Jackals will continue to deliver. You can help them to do that by purchasing this EP. Gentlemen Jackals are Mark Wilson on Guitar and Vocals, Craig McMahon on Lead Guitar, Scott Thomson on Bass and Backing Vocals and Douglas Harden on Drums. Find out more by following them on Facebook. Or catch up with them on Twitter.